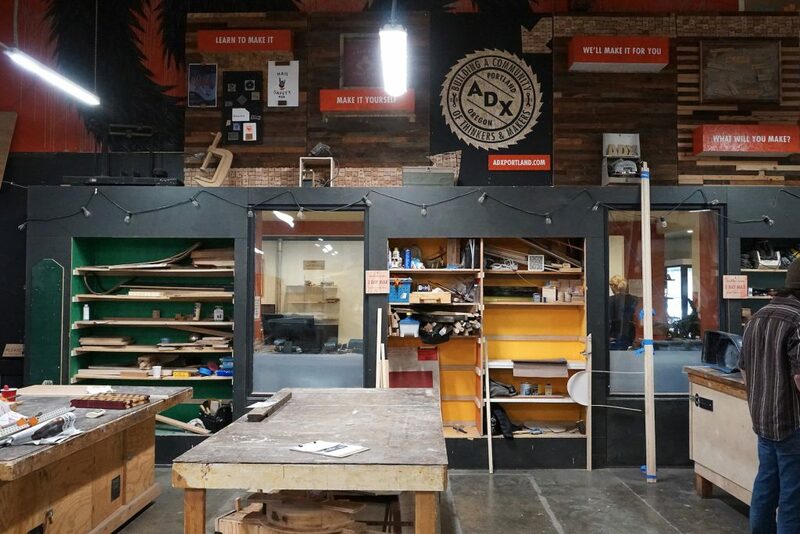 ADX Portland, a creative makerspace in the SE Buckman neighborhood, provides a space for novice and professional artists and designers to work together, share knowledge, and access professional-grade tools. 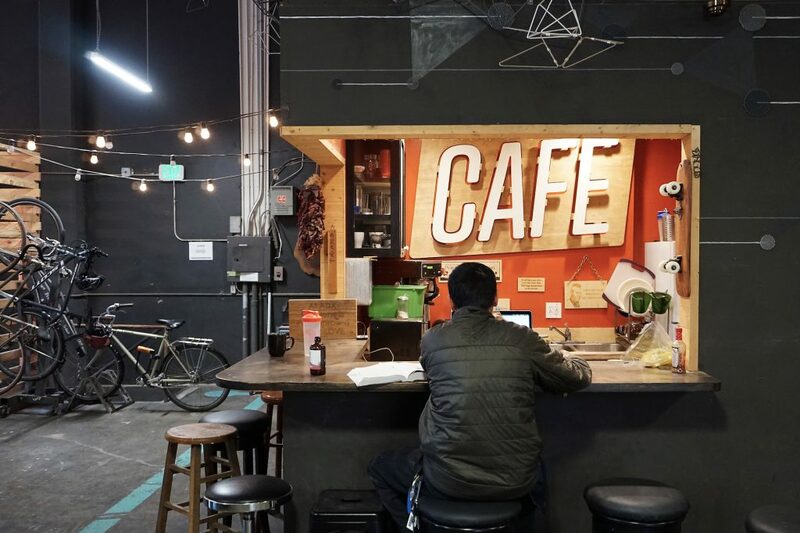 Their makerspace, learning center, and custom fabrication shop (not to mention a tiny coffee nook) fit comfortably in a 24,000-square foot facility. The ADX space is airy and inviting, orderly but quirky. With satisfying industriousness, professional fabricators work alongside hobbyists, giving professionals and small business artisans a workplace and new members the chance to learn skills and access tools. 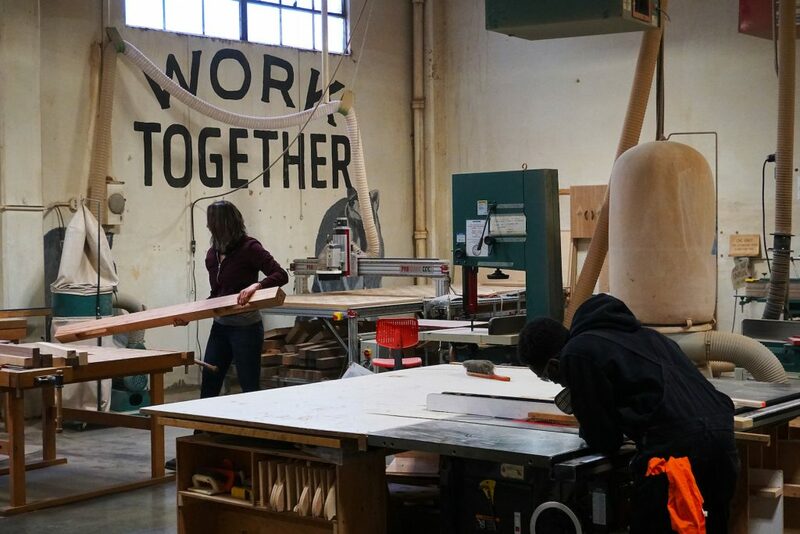 Woodshop with a variety of saws, sanders, planers, drill presses, assembly space, and more. Metal shop with saws, drill presses, grinders, plasma cutters, tools, and safety equipment for MIG, TIG, arc, and Oxy-Acetylene torch welding. 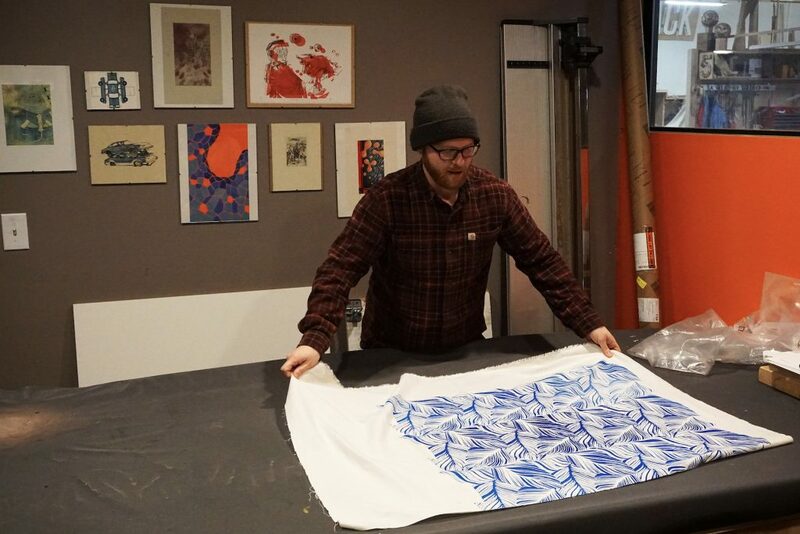 Print shop with tools, a four-color press, tables for pattern printing and relief printing, a darkroom, and an exposure unit. Jewelry workshop with a jewelry drill press, etching solution, soldering torch, saws, and hand tools. Also available: laser cutter, CNC Router, computers with AutoCAD, Adobe Creative Cloud, vinyl cutter, a tool library, and more. If any of those tools sound intimidating, ADX also offers classes on how to use each of the tools and project-oriented classes to get new students building. 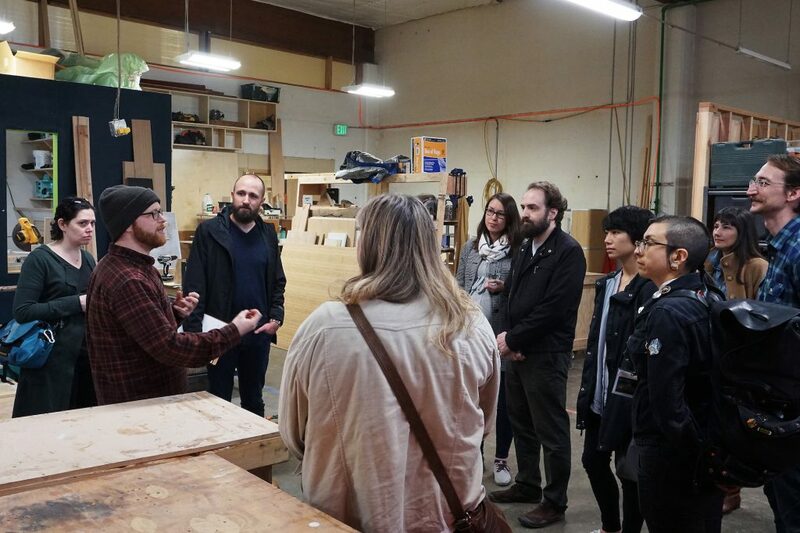 Classes range from beginner to advanced, and include introductions to all the tools, knife-making, shaker table and hope-chest building, Japanese woodcut printing, bookbinding, leatherworking, and stained glass, to name just a few options! 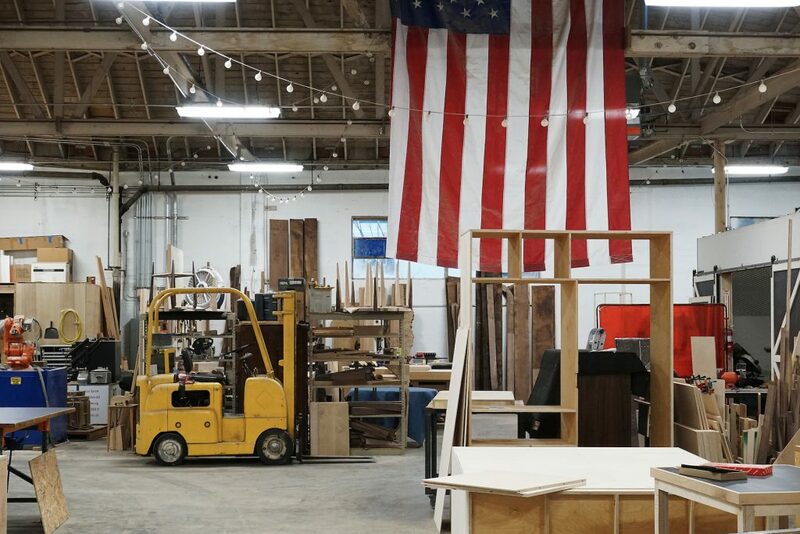 ADX also runs a professional fabrication studio that creates art, furniture, signage, and fixtures, the profits of which are put back into the running the facility. Click here to learn about the classes available at ADX. 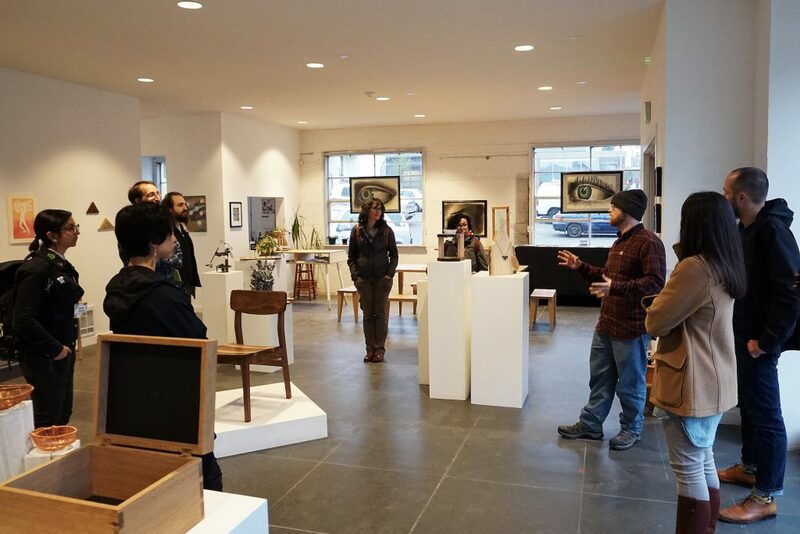 Our tour of ADX ended in the gallery space, showcasing a wide variety of works by several talented members. 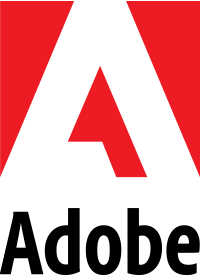 Interested in learning more about ADX? 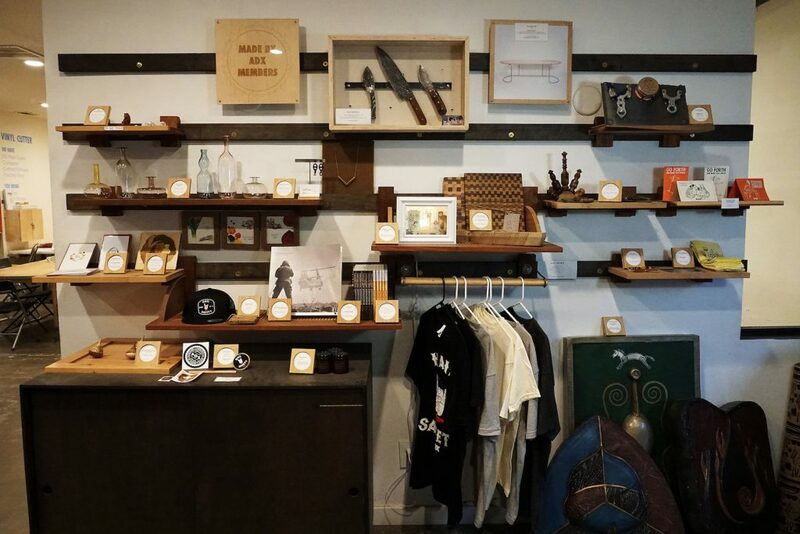 Read our previous blog post about the makerspace: Portland Maker Series: ADX. Learn about the different tools and classes available, as well as the exclusive discount for AIGA members. Photography by Patrick Hart. You can view the entire album here: AIGA Portland Flickr.